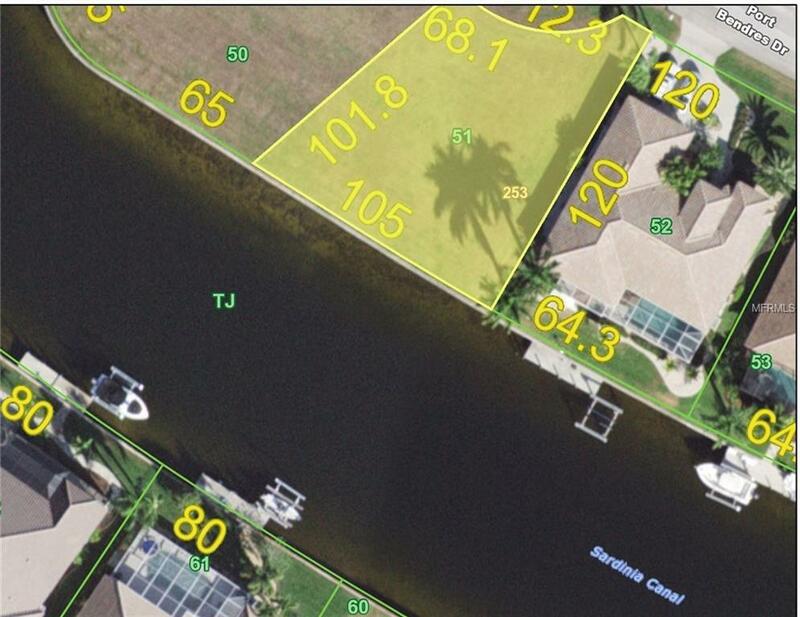 BEST LOT ON THE MARKET FOR THE MONEY, BIG PRICE REDUCTION!! 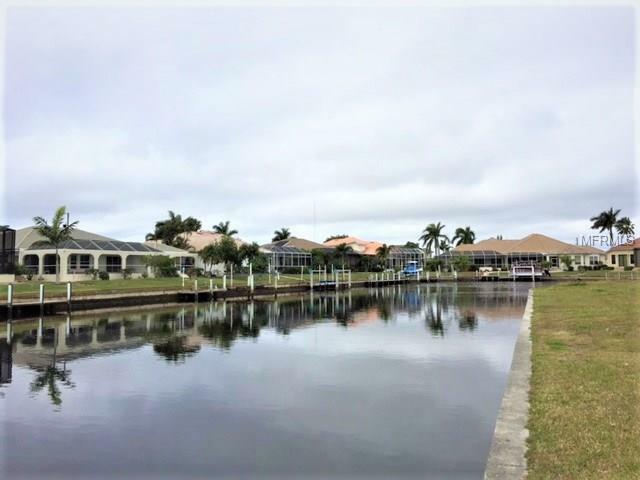 OVERSIZE SAILBOAT WATERFRONT, EXTRA WIDE CANAL AND A VERY SHORT RIDE TO ALLIGATOR CREEK! This perfect building lot is located on a short cul-de-sac street and located near the end with some intersecting canal views possible. To get an idea of a good home layout, check out the aerial view of the house directly across the street.Burnt Store Isles boasts a deep water canal system that is city maintained. The seawalls as well are owned and maintained by the City of Punta Gorda! 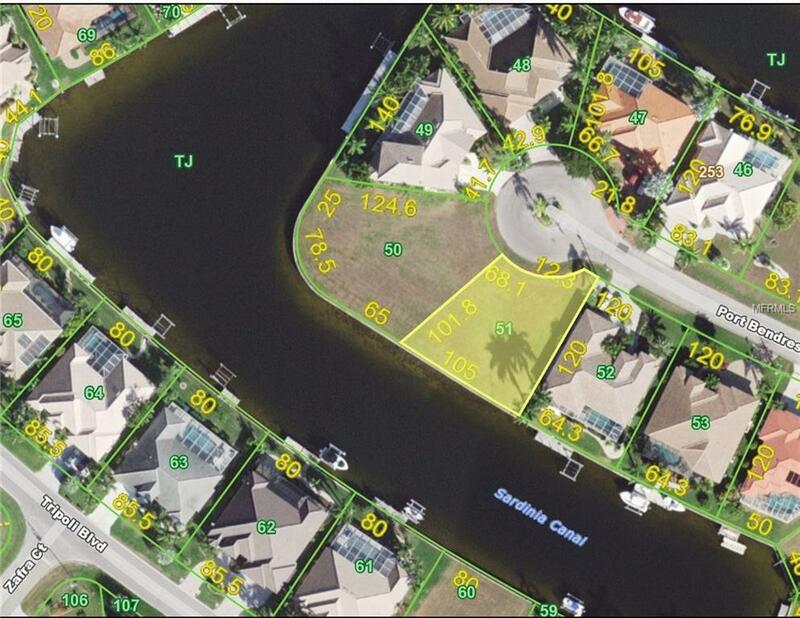 For the sailor or power boater you will have a beautiful location to dock your boat. The city maintains water depths in Alligator Creek which is a short boat ride from your dock. Burnt Store Isles also offers a pro-level golf course if you decide to become a member. 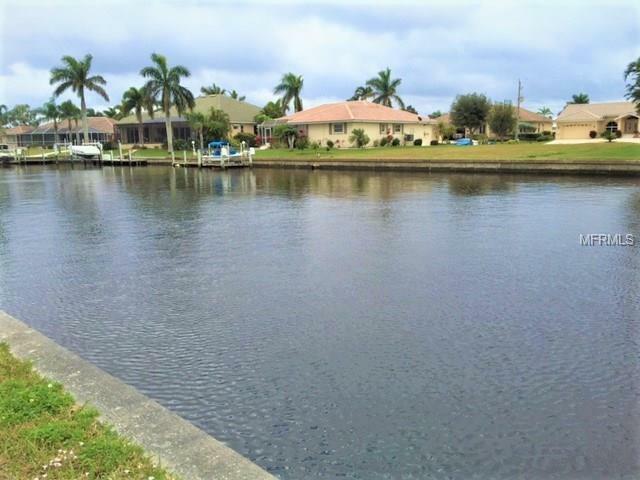 This community located a short ride to town is beautiful, impeccably maintained and is largely newer homes.There is 105 feet of waterfront perfect if you want to keep a large boat and also have a smaller boat to run out to the beach or restaurants on a moments notice.